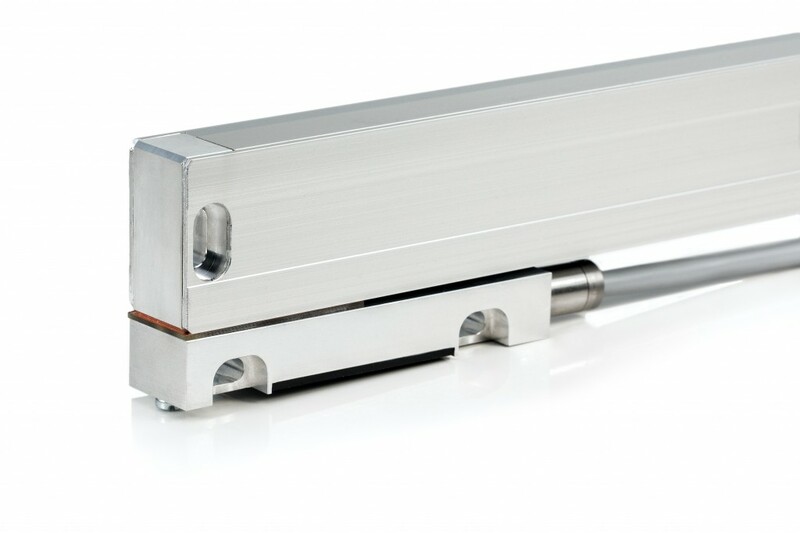 There are a variety of different hollow through shaft products available on the market, examples of these include linear encoders, hollow shaft encoders and incremental encoders and can be used for a variety of different applications in some of the harshest environments. 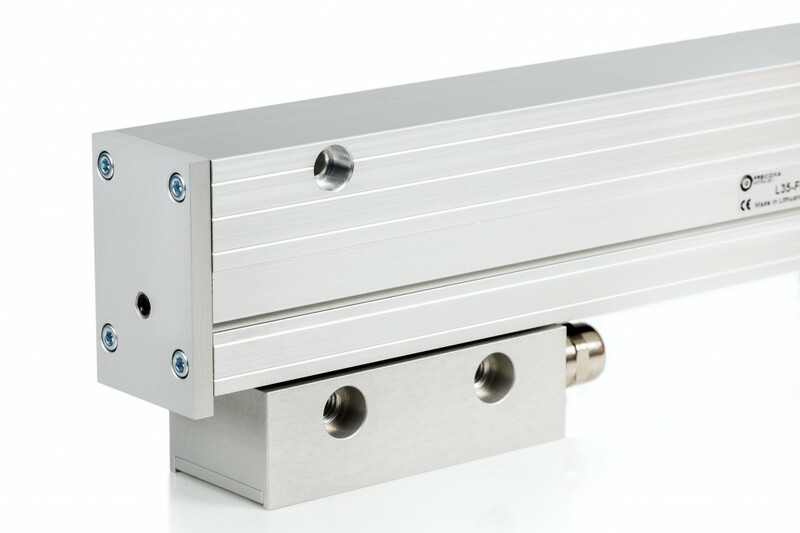 Sealed linear encoders and incremental encoders are used to turn the linear displacements of components of machinery into electrical signals capable of transmitting data about the displacement activities. 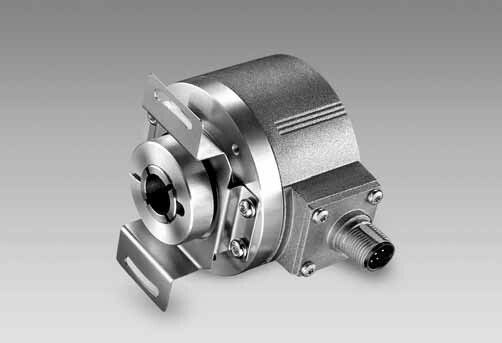 These products can be used in harsh environments and are suited for use in laboratory or medical equipment environments, as well as within the industrial or electronics fields. 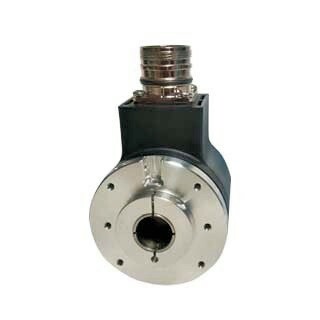 These encoders are precisely manufactured and can be supplied with the additional protection of filtered air into the housing of the units. 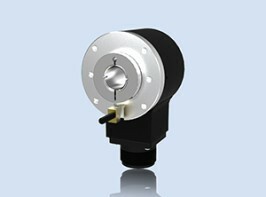 They are available in a variety of bore sizes, with 15mm as standard size. 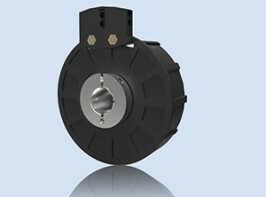 Some of these encoders are programmable for additional versatility. 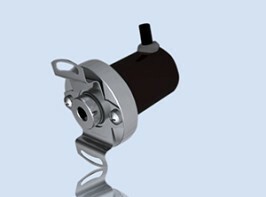 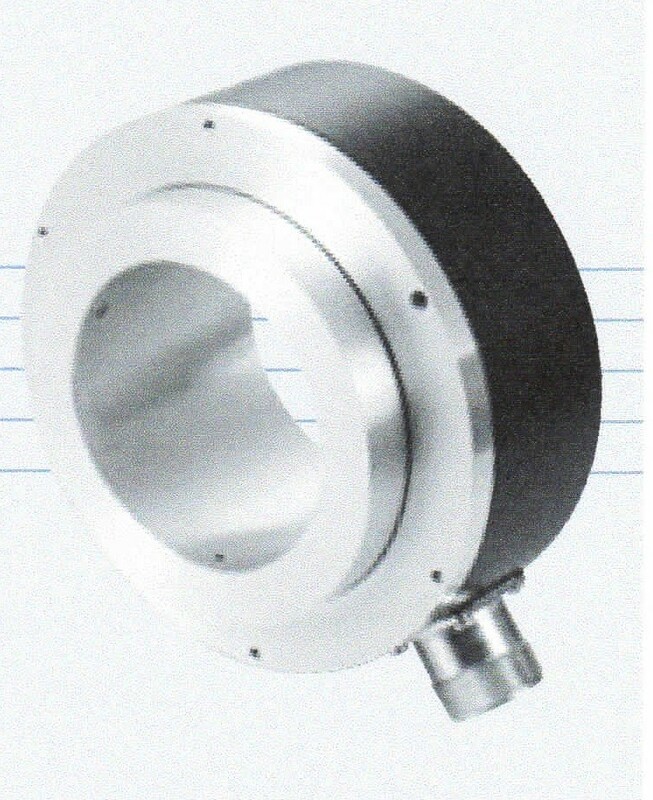 Hollow shaft encoders have a variety of uses including within the lift industry and for general industrial and motor applications. 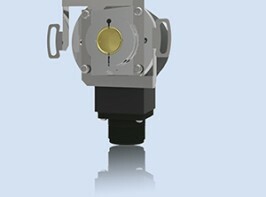 Different encoders feature design differentials, such as connection variability and sizings. 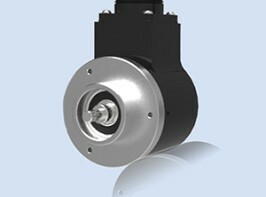 Some encoders feature particularly heavy duty construction or are sealed against air, dust or water damage. 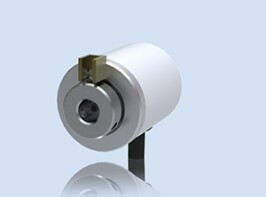 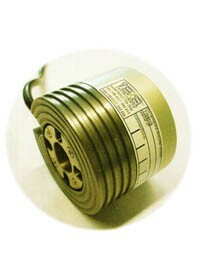 Encoders working at varying pulse rates and with different sized body diameters are also available.